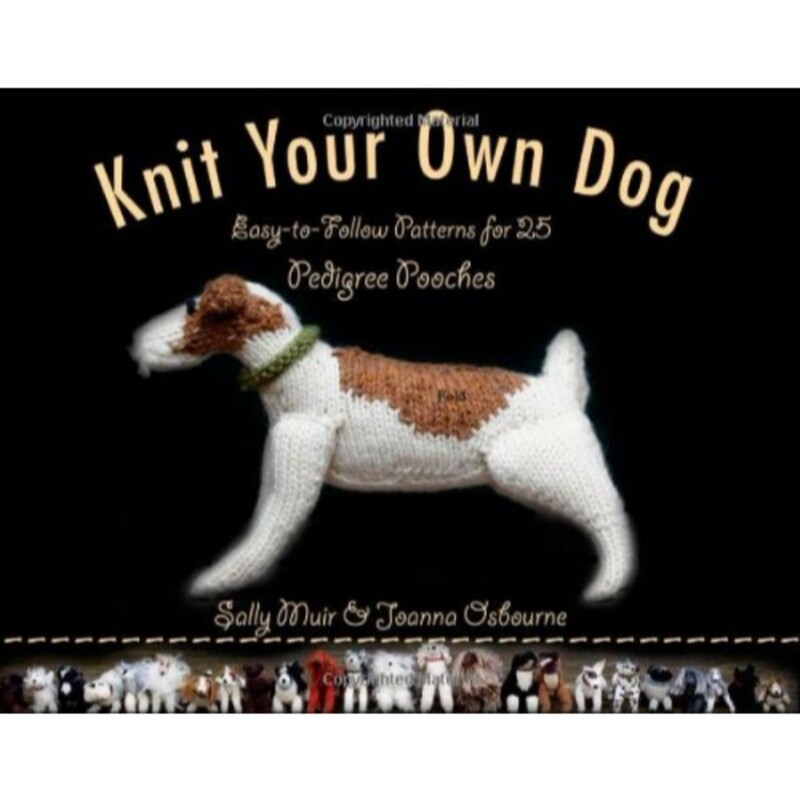 Knit the dog you’ve always wanted! From a spotted Dalmatian to a wrinkly Bulldog, the step-by-step patterns in Best in Show cover 25 distinct breeds! The knitted dog is indeed the ideal companion: There’s no feeding, barking, shedding, or vet’s bills, and he’ll live forever! Best in Show is the irresistible guide to knitting the perfect pup. With patterns for 25 different pedigree pooches, Best in Show lets you choose the dog you want, whether it’s a pretty Poodle or a loyal Labrador. Or knit them all for a pack of canine fun!